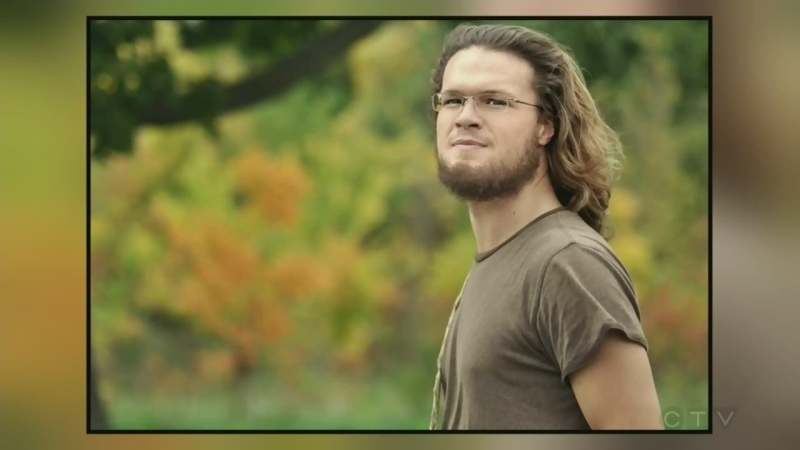 A massive search effort is underway for a Quebec man who went missing while diving in Mexico. Cameron Donaldson was diving in the waters off Playa Las Rocas in Cozumel with his mother on Saturday when he disappeared. The pair agreed to separate so Donaldson could dive deeper, but he didn’t resurface at their pre-arranged time. The area he was diving in is known for its strong currents and it was particularly dangerous on the day Donaldson went missing, according to a GoFundMe campaign launched to raise money for his family. The experienced diver is originally from Lachute, a suburb of Montreal, but he spends part of the year in Mexico. In the summer, Donaldson works as a therapeutic dive trainer for people with disabilities and PTSD in the village of Waskaganish, Que., located off James Bay in Cree territory. Ray Moore, a friend of the missing diver, told CTV Montreal that Donaldson is a “generous, kind, warm, and loving person” who has touched many people’s lives. “For someone as young as he is, it’s amazing to see the impact he’s had on so many people,” he said from Texas. In less than one day, the GoFundMe campaign raised more than $40,000 to help the family pay for air rescue searches. Mexican authorities have led the search, but Donaldson’s family has also chartered private aircraft to aid in the efforts. “They are hiring private aircraft to fly search missions also. They’re trying to fill in the gaps where the Mexican government is not reaching,” Moore explained. According to the GoFundMe page, it costs $600 an hour to charter a plane or helicopter for the search.